The Open Connectivity Foundation (OCF), with leaders across multiple industries, will define the connectivity requirements to improve interoperability between the billions of devices making up the Internet of Things (IoT). 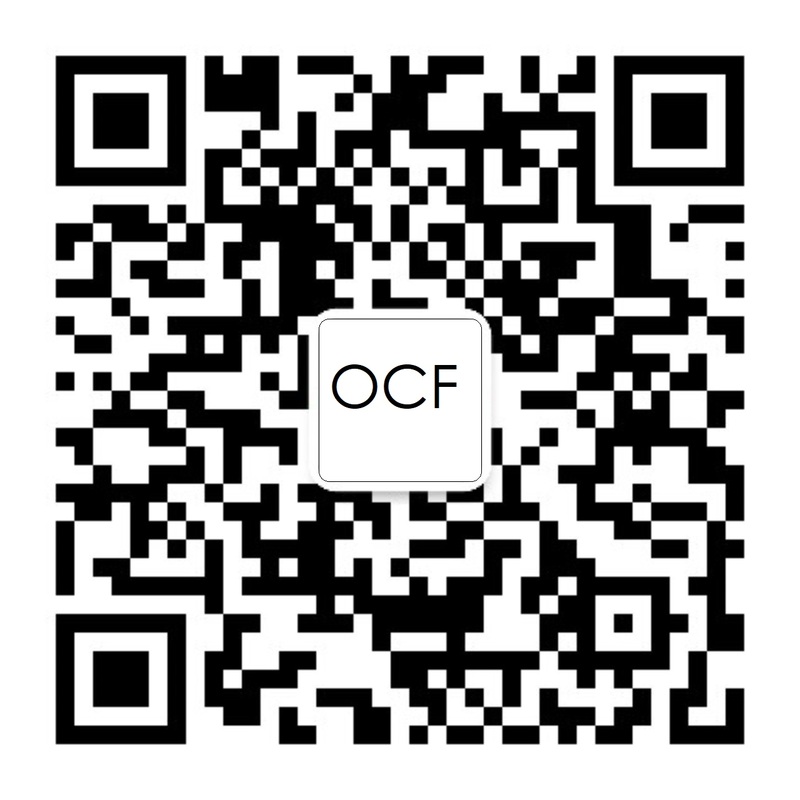 OCF will deliver a specification, an open source implementation and a certification program ensuring interoperability regardless of form factor, operating system, service provider or transport technology creating a "Network of Everything". The OCF invites the industry to participate in this effort as it brings together companies from diverse markets including: Automotive, Consumer Electronics, Enterprise, Healthcare, Home Automation, Industrial and Wearables, amongst others. Read below for information on UPnP certification for OCF Members and Non-Members. ***Membership tier for non-profit educational organizations. NOTE: Basic members may not participate in email discussions, calls or face-to-face meetings of the Members (except for the limited right to attend the plenary sessions of the annual meeting of the Members) nor are they be eligible to ‎seek certification. JOINING THE OCF IS EASY. 1. Review the Membership Documents. 2. Submit a Signed Membership Agreement to admin@openconnectivity.org. 3. Remit the annual dues payment to OCF that is applicable for your membership level. For any questions on the benefits or processing of membership applications, please contact us. Effective January 1, 2016, UPnP Forum assigned their assets to OCF. Membership in UPnP Forum is no longer available, but UPnP certification is managed by OCF and the below options are available. Companies that join OCF as a member per the instructions above can certify UPnP devices at no additional cost, but must sign the UPnP Certification Testing and Licensing Agreement (CTLA). Sign and return a scanned copy to admin@openconnectivity.org. Companies that do not join OCF can become a Non-Member Licensee under the UPnP Certification Testing and Licensing Agreement (CTLA). Companies must complete the UPnP Certification Testing and Licensing Agreement (CTLA), the Application Form and pay the annual licensing fee ($5,000 USD). Payment instructions can be found on the application. To request an invoice or wire transfer details, contact admin@openconnectivity.org. Companies authorized to certify UPnP devices can access the UPnP Certification Test Tool and submit devices for UPnP® certification here. View the current membership list here.